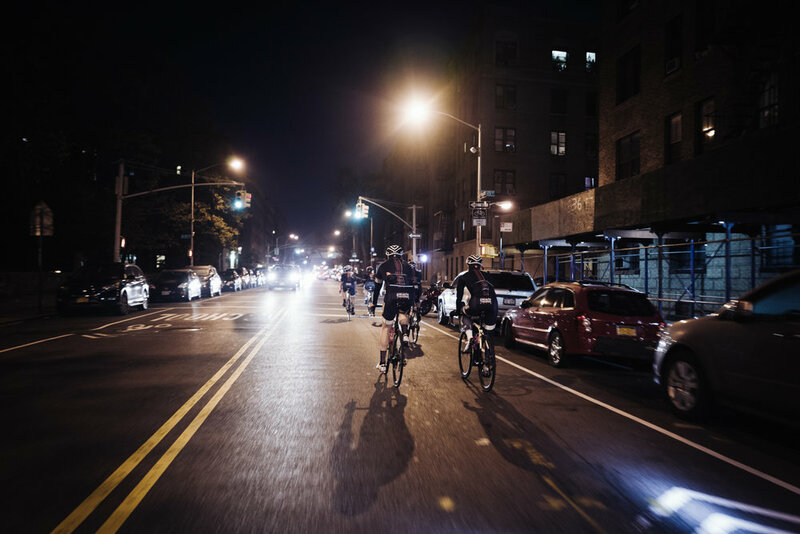 As the descent into winter continues it's hard not to question our wisdom as New York City based cyclists. 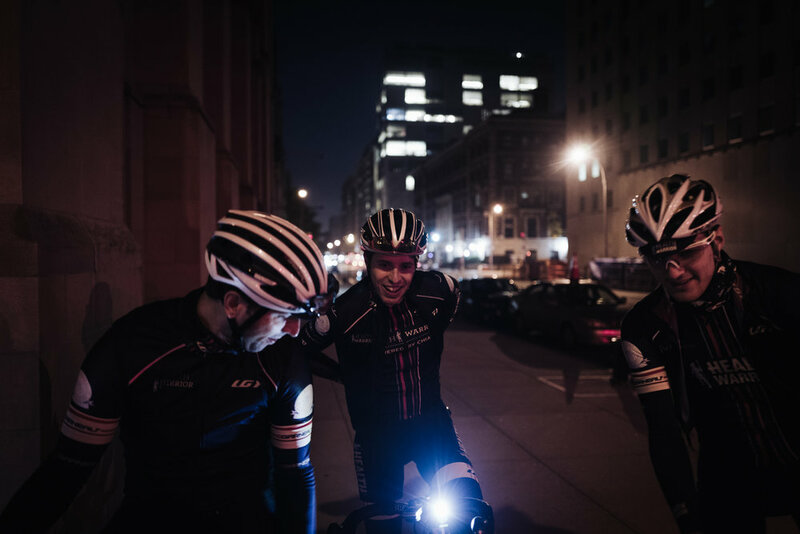 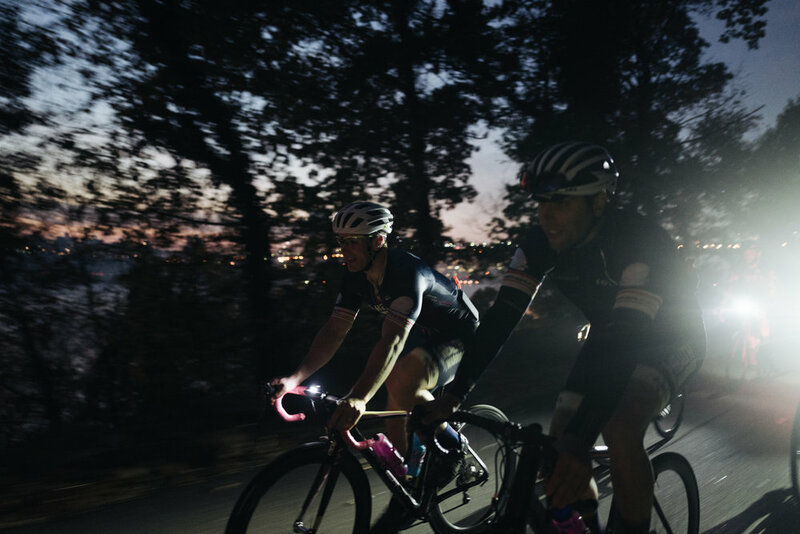 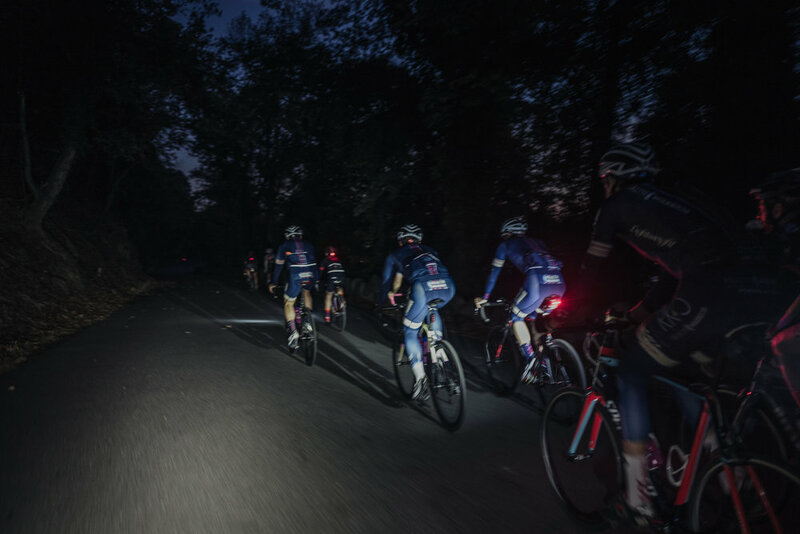 In the summer months it's hard to argue with the luxury of racing as much as five days per week in and around the city - weekends in Central and Prospect Park, Tuesdays at Floyd Bennett Field, Wednesdays at Kissena, Thursday at Rockleigh, and so on. 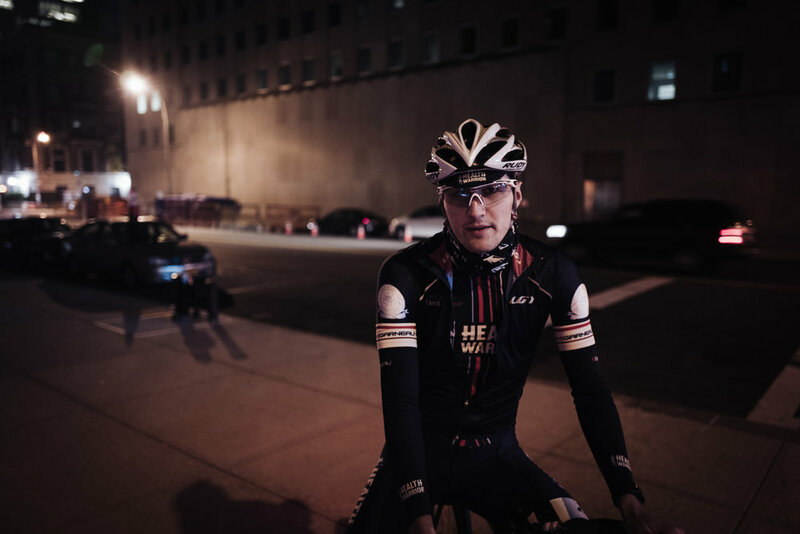 But with temperatures dropping into the teens at times a summer of racing in short sleeves seems far off. 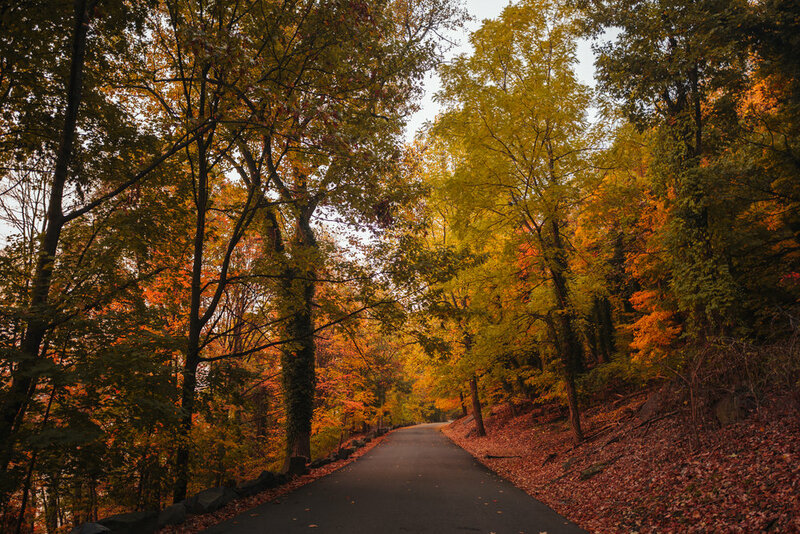 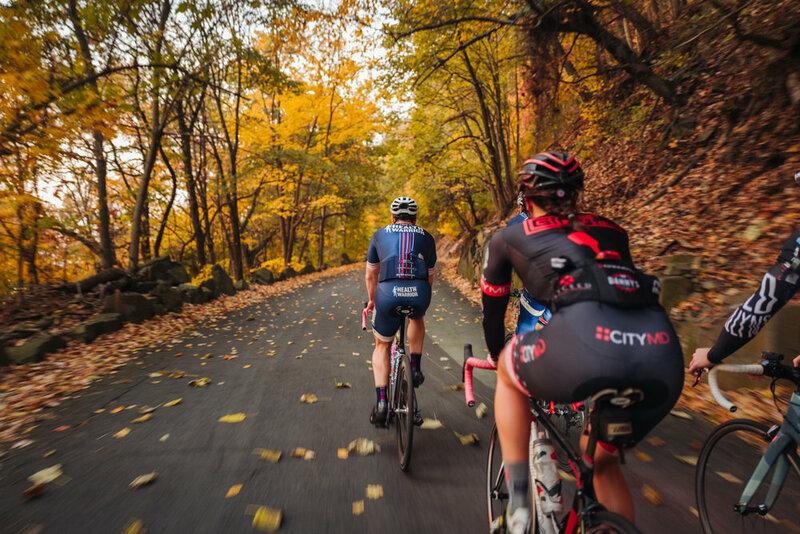 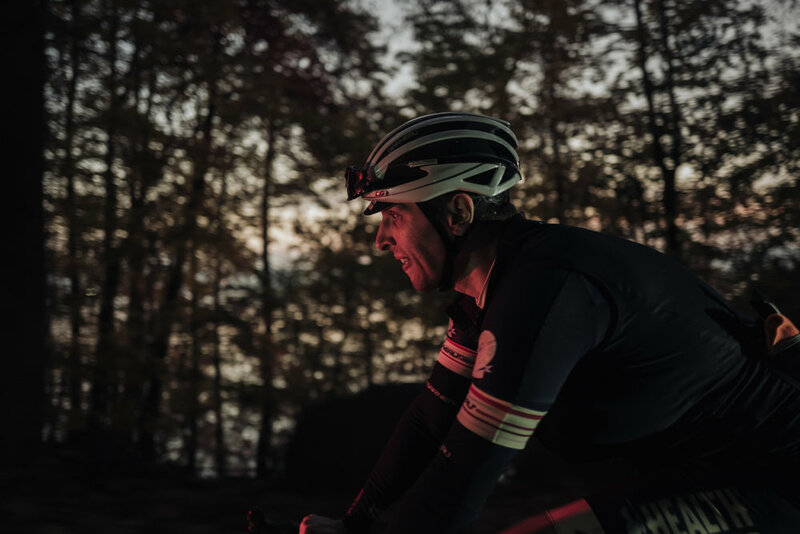 Instead as we do our best to prepare for another winter of base miles in freezing conditions we'll look back to those early mornings in late October and early November where we rode out of the city before dawn and enjoyed the fall foliage at sunrise on River Road.